Quality certification according to UNI EN ISO 9001 is a tool to improve image and business competitiveness. Elemer mantains a Quality Managment System ensuring that the planning, development, production and service management system of the company best meet the needs of its customers. 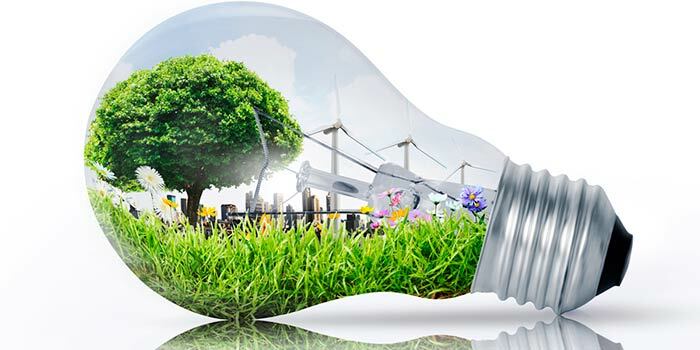 Increasing attention to environmental issues and the ever-increasing need to adapt to environmental law requirements has suggested to our company the introduction of tools to meet these needs. About that the implementation of a Environmental Management System complying with international standards (UNI EN ISO 14000) and community (EMAS - Reg. CE 1836/93 and subsequences updates) has been crucial; aware that a targeted and responsible strategy for the environmental issues of their activities is essential for their own success and that of their customers. Cat. OG1-Class IV:Type of work: Civil and Industrial Buildings. Cat. OG3-Class II:Type of work: Roads, highways, bridges, viaducts, railways, metros. Cat. OG9-Class II:Type of work: Electrical generation systems. Cat. OG10-Class III:Type of work: High / medium voltage transformers and power distribution systems in alternating and continuous current and public lighting systems. Cat. OG11-Class II:Type of work: Technological systems. Cat. OS30-Class III:Type of work: Electrical, telephone, radiotelephone and television systems. SOA Certification is a qualification certificate for participation in tenders for the execution of public works contracts. 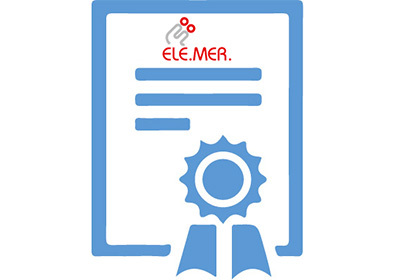 This certification is a mandatory certificate that tests the economic and technical capacity of an enterprise to qualify for the execution of public works contracts of amount higher than € 150.000,00 and it also confirms that the certified subject is in possession of all the requirements necessary for public bargaining.